Submitted by poopface on Sat, 2010-10-09 17:47. Submitted by Salleyinthealley906 on Sat, 2010-09-18 11:45. Right on! 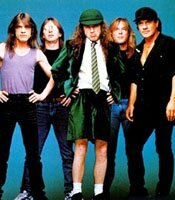 Love you AC/DC!